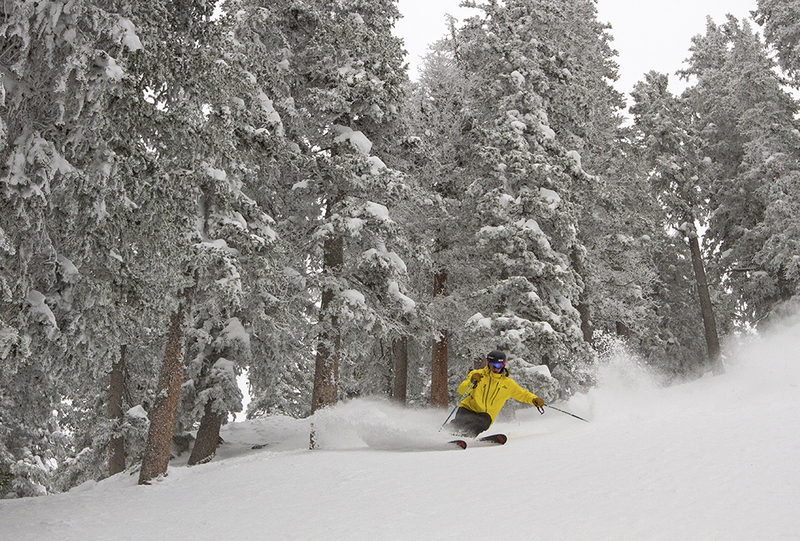 Will Brown, West Blitz, Taos Ski Valley. …including the Moment Ghost Train. 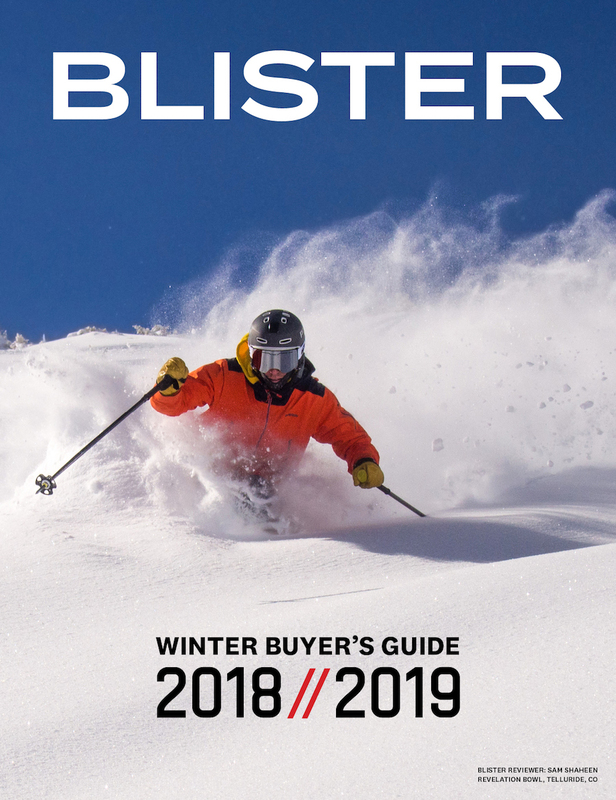 At 123mm underfoot, the Ghost Train is Moment’s widest ski, and features a very playful rocker profile: it’s flat underfoot, with deep tip and tail rocker lines and “micro-camber” sections in front of and behind the binding area. The Ghost Train’s rocker profile, more forward, progressive mount point, and a weight that’s quite light for it’s size (just over 2,000 grams per ski) should make it very easy to pivot and steer—after all, that’s what we found on the Exit World after putting some initial time on it. The Ghost Train’s rather symmetrical flex should also encourage a surfy, playful approach to terrain; we’d call the flex pattern medium/soft at the tip and tail, but then the flex ramps up smoothly and quickly as it gets pretty stiff underfoot, where it’s sidecut radius is a big 27.5 meters. So it seems that the ski could provide some real stability at high speeds too—at least in fresh snow—and ought to feel more planted in big, long McConkey-style pow turns than a ski like the Line Magnum Opus, for example, which is 124mm underfoot and is effectively the same weight as the Ghost Train, but with a much tighter 17m sidecut radius). We wouldn’t expect any 123mm-underfoot ski to excel in firm or variable conditions, but again if the Exit World is any indication, the Ghost Train might surprise us in that department, too. We’ll have to see, but in the right conditions, we’ll be surprised if the Ghost Train doesn’t have us grinning. 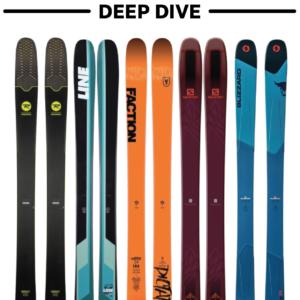 Will you be looking at the Underworld or Tallac, their other touring skis? Thanks for the great reviews. Great info! I’m rocking the 2013 Moment Deathwish right now and I am thinking of getting the ghost trains for next season! I have 7 days on the Ghost Train so far and ABSOLUTELY LOVE THEM, They surf and smear almost as well as a reverse/reverse ski, super playful, and I think you will be surprised at how well they do in crud/chop and even hardsnow. Defiantly one of the most overlooked and underrated skis out there right now. Yep. I just put a day on the Ghost Train at Taos in some pristine conditions and had a hell of a time. It’s just an initial impression, but I think I agree; light ski + big sidecut + playful rocker profile = super variable turn radius in fresh conditions. And so far I am pretty surprised by how well they do on groomers too; with just a little bit of soft snow to bite into, the effective edge noticeably increases. Hi will, great review, i think you pretty much nailed it on the Ghost trains, I can’t wait to see your follow up review once you get more time on them and get them in some deep snow/crud afterwards. I skied them in some super heavy Tahoe snow (I mean turning from rain to snow at 8000ft heavy snow) that was boot to calf deep that got chewed up fast and I thought they did as well as my Bibbys in the choppy conditions, (new Bibby which is now the old Bibby) They tended to skip over the top more but i could still keep my speed no problem, but then again I’m used to softer skis in crud, I put almost 100 days on E.P. pros in Tahoe powder/crud back when it use to snow here. Also thanks for comparing them to the M.O., that was i ski I thought would be a close one, I still don’t get why companies build a fat Powder/jib ski and stick camber under it, YOU DON’T NEED CAMBER ON A POWDER SKI, ask Hoji about that. Awesome review, Will. 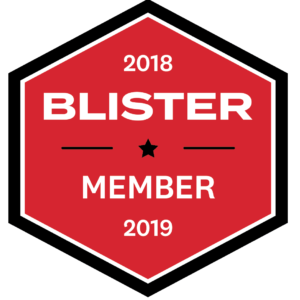 I’d love your thoughts on how this might compare to a reverse/reverse ski – the profile pics make it seem like it’s nearly there, especially compared to the rocker profile of something like the Opus that has camber underfoot. Does it feel like the “micro-camber” leads to any tip or tail hook? Or is it just a win/win adding traction without sacrificing surf? Thanks for all your insight – these reviews are super helpful/indispensable when it feels like demos on skis like this are hard to come by. I have skied the both the 2014 and 2015 versions of the Ghost Trains back to back with my Moment Donner parties which are reverse/reverse. NOTHING is as quick or surfey as a reverse/reverse ski, but the Ghost Trains are close, about 90% there on quickness and pivotness, and pretty close on float. The 2014 Ghost Train has the same rocker profile as the 2015 but with out the micro-cambers, and seam to be a fair amount stiffer (at least my pair is) in powder they both ski the same, you don’t notice the micro-cambers of the 2015 at all, but on the groomers you defiantly feel the extra edge bite of them getting back to the lift, but both models carve pretty good in soft snow. Interested in the 194 cm Ghost Train. Currently on a 192 Atomic Coax. A bit concerned about the 30 + turning radius, but sounds like this may not be huge deal as Coax is cambered and this ski is not. 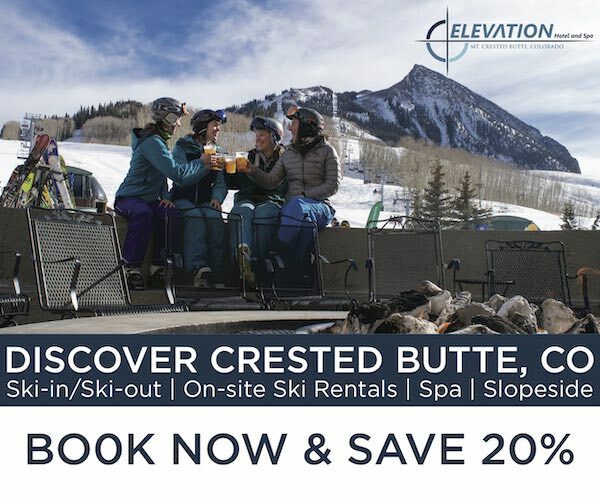 Skiing mainly Wolf, Telluride, Purgatory and 4 days at Big Sky each year. I have demo day on Icelantic Keeper, but that ski is too squirrely on harder snow! Pull the trigger on this one or go narrower and wait for next year Bibby Pro? 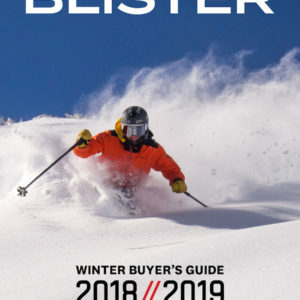 Hey Will, killer review I was curious if you would ever consider mounting farther forward on the Ghost Trains… I was curious as comparing them to the Magnum Opus, where Eric’s choice (-2 from center) totally changes the way they ski. I was considering mounting my Ghost Trains at -2 or -3 from true center. By my estimation this should put the boot centered between the two micro cambers… Which I’ve come to like on my deathwishs. True center doesn’t seem to be a good option for this ski because of the rocker profile. I’m looking to make them a little snappier in trees and more balanced in the air etc. Was curious what your thoughts were on this. Hi Jake, I can weigh in on this, I have the ghost trains mounted at +2 which is -3 from center and they do great there, no problem with float and yes it does make them a little quicker and still carve great in soft snow, I also ski the deathwishes at +2 (-3 from center) and love them there also, and bibbys at +3, I have ridden just about every Moment ski and ride them all at -3 from center and they all seem to do great there. by the way 168lbs on the 186. Thanks willie that helps a ton. I’ll likely do +2 then. Think that’d work for me at my size? (250lb 6’2″ on the 194cm) Thanks again. I will be going to Japan this season for two weeks. I’m thinking about buying the 2016 Ghost Train in 186cm and mount a Duke for ski touring. What do you think about that setup for Japow? 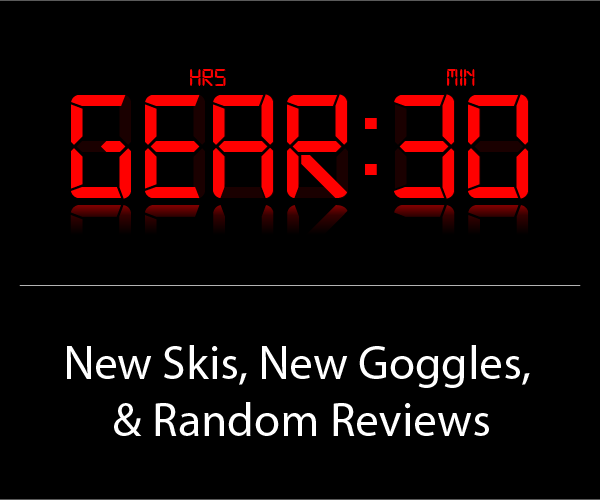 Hey, obviously I’m late to the party here, but I do have some questions as I am looking at adding a new setup so that I have two options to pick from whenever I go skiing. Currently I have a pair of Rossi S3’s with Look Pivots. I currently use them for everything, but i would like to just have them as a park ski and all-mountain ski whenever there hasn’t been fresh snow. As such, the setup I’m looking to make should be able to make full use of pow days, including straight chair runs and some sidecountry (perhaps the odd backcountry trip, 1 per year at most). I like to be able to play around with a ski, but also have stability when pointing a cliff or chute (I would be the type of skier to mount the Magnum Opus at -4, based on your description). The skis I am currently looking at include: the Magnum Opus, the Ghost Train, the Bibby and perhaps the Mordecai. Would it make sense to mount Baron EPF’s on any of these skis? It is the type of binding that would suit my interest, being a solid binding that does have touring functionality. Also, which of these skis do you think would make more sense given what I’m interested in and the binding I’d like to mount? Hi Will. I would like to get a dedicated powder ski for my annual BC cat trip. I’ve been on an 11/12 190 Bibby to date, but I would like to get something with better float and maybe a touch more playful. No flips or spins for me, but the Ghost Train still sounds pretty fun for a directional skier. I don’t want to spend $1300 on a DPS ski, so I’ve been looking at the Ghost Train and the Praxis Protest as options for a playful pow ski that can still handle long high speed turns. Do you have any thoughts on that? If so, I would also take your advice on lengths. It looks like you had the 187 GT. It feels weird going shorter than my Bibby, but hey great if it works. I’m 5’10 185. Thanks Will!